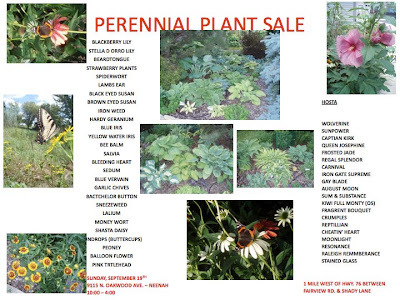 My friend is having a plant sale this weekend. 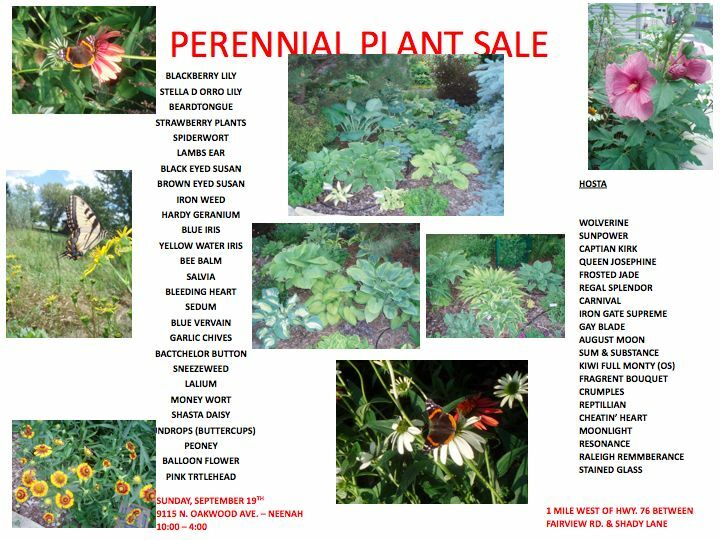 If you are looking for perennial and hosta, it's a great fall sale. If you click on the picture, it will make the image bigger.